Escape rooms are making their way into cities all over the US. There's an Escape Room in Harrisonburg if you weren't aware! It's an activity becoming wildly popular where friends and families go as a group and voluntarily lock themselves in a room where they must solve a series of puzzles to secure their escape. Add a time limit and it becomes a fun, engaging, often nerve-wracking experience to beat the clock and collaborate as a group to solve all the necessary puzzles. It takes teamwork where success comes when each member finds a way to use his strengths to contribute to the group's problem-solving efforts. Since it's not a recommended teaching practice to lock children in a room (!! 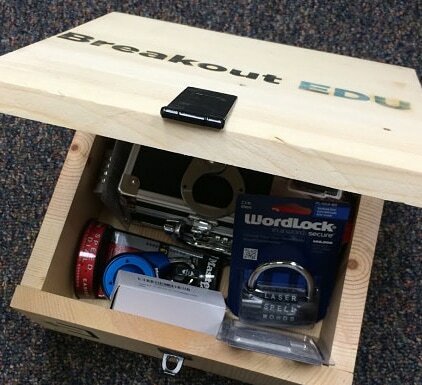 ), James Sanders and Adam Bellow developed Breakout EDU, an adaptation for classrooms where students unlock real locks to open a real box by solving a series of interconnected puzzles whose answers open the locks. There's a digital version, as well, for a virtual lock box experience. 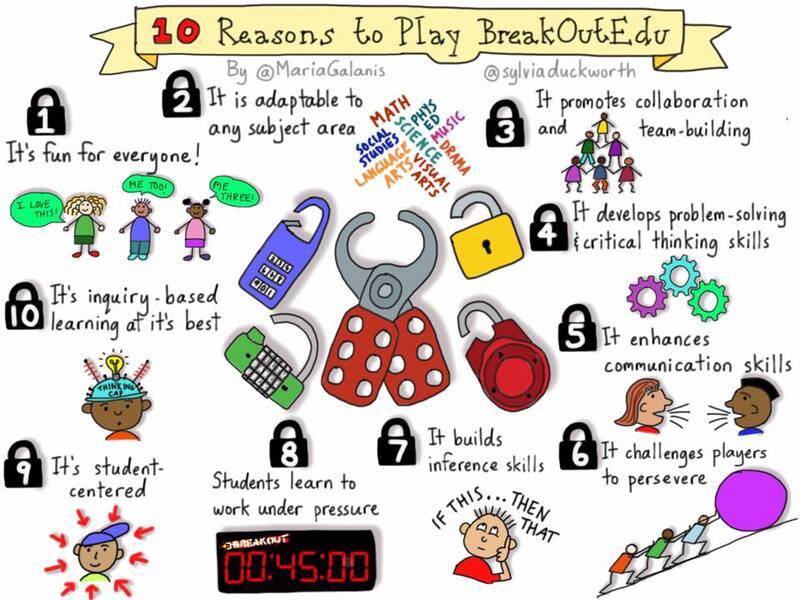 See Breakout EDU's slideshow above for an overview of the game. Breakout EDU in Charleston SC from Breakout EDU on Vimeo. Walker students play the Breakout EDU learning game from Salem-Keizer Public Schools on Vimeo. Once complete, debrief is always an important component to the activity. 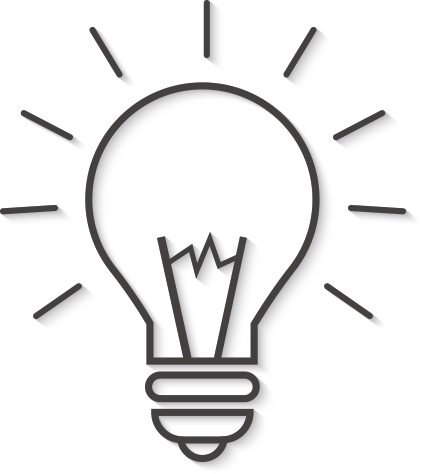 Allow students to reflect on what they learned and how they learned. What did they contribute? What did others contribute? What was hard? What was fun? What did they do as a team well? What can they do better next time? Groups may not always unlock the box. It's ok. Use it as a teachable moment. Fight the temptation to give them too much help along the way. Allow them to struggle together. It's much more satisfying if they can solve it on their own. ​The game does suggest the opportunity for them to ask for help from you. You can print clue tickets for groups to redeem. You determine how many. One or two is the standard number. But insist that clues are only awarded if the entire team agrees to use a ticket. My favorite story about struggle was told by Adam Bellow, co-founder, in a session I attended at FETC where he presented on Breakout EDU. He said he was in a classroom where an elementary student came up to him with tears in his eyes saying, "This ... this ... this was sooo ... hard." And between sniffles, the child added, "Can we do this again tomorrow?" ​Adam also suggested that if they don't unlock, it's ok to consider allowing them to reflect and try again. Or let them pick up where they left off with additional time the next class period. You know what's best. When they do break out, celebrate! Very popular are class or group pictures taken with success signs. Breakout EDU provides sample signs! WHAT CAN MAKE THIS FAIL? One thing - helping them. Watching them struggle is hard. Very hard. Allow them to work through their problems. Don't give in and tell them any answers. Use clue cards so that if EVERYONE in the group agrees to ask for a clue, they can redeem the card for one clue from you pertaining to the puzzle they're struggling with. But a clue is not an answer!! Where we've seen this NOT be successful is in classrooms where struggle wasn't allowed to happen and then success meant much less to the students since they did not figure things out on their own. It's better to let them have more time or to give them another opportunity than to give them answers. Register. It will provide a password to access planning materials. Please always hold that password secure, never posting it anywhere public. You'll need a ** box and locks. The components can be assembled on your own or you can buy a turnkey solution from the company (pictured above) with box, locks, etc. Check out the Games on the website. Each game's materials and instructions are provided on the Breakout EDU site. After experiencing a couple, you'll see that you can begin to create your own. If you have an iPad, there's an iOS Locks app that simulates the basic locks plus offers some additional types of interesting locks to incorporate! There are digital games that use Google Forms in an ingenious way. See resources below on how to create your own! Here's a nice video overview of a middle school classroom in Florida doing a Breakout about Jamestown as part of a larger unit. Students can create their own games. Learn about a Chemistry Breakout described by the student who designed it as a project activity. Wondering how it might work with younger children? Here's a short video to show a simple game setup for 6-9 year olds. Here's an example of how a Wisconsin kindergarten teacher managed a game. We have seen these work VERY successfully in primary classrooms and at all levels in Rockingham! ​Our ITRTs love working with teachers to develop and use these games! You'll be amazed once you see it happen with your students. Need different length timer? Set your own here. Breakout EDU "Build Your Own"
If you don't have an actual box and locks, it doesn't mean you cannot do this activity. You can pretty easily recreate the game situation very nicely with digital tools. Through use of Google Forms in an ingenious way, (see directions below!) you can create digital locks and display your form from a single computer that would act as the "box." Then, you can still put your clues around the room so students are up and out of their seats teaming and problem solving together. The digital games you find online are totally digital, of course, which means that all the clues are found online, too. Most people will house these kinds of games through the use of Google Sites since it integrates so nicely with Google Drive. It also gives you an easy way to link students to online sites and clues. 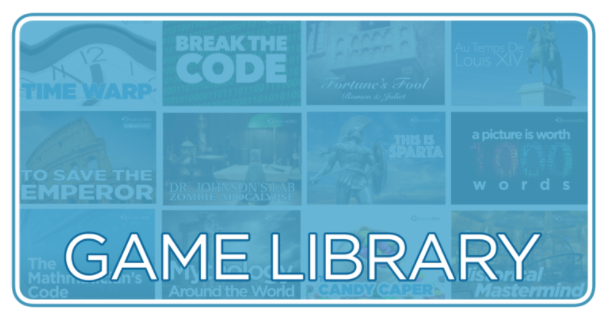 ​Try playing some of these online digital breakout games! Explore and find links and clues on the web pages to solve the different lock types.